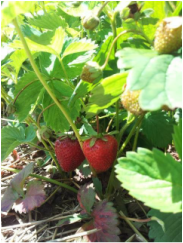 Each year during the month of June Cody's Farm & Orchard welcomes families from the greater Chicagoland area to come visit our farm and pick strawberries. Call, Check our Facebook, or Email for Picking Dates, as dates vary each year due to the weather. When you visit expect the unexpected sometimes it is hot other times it is cool and rains. We can never really predict the weather we'll have in northern Illinois. 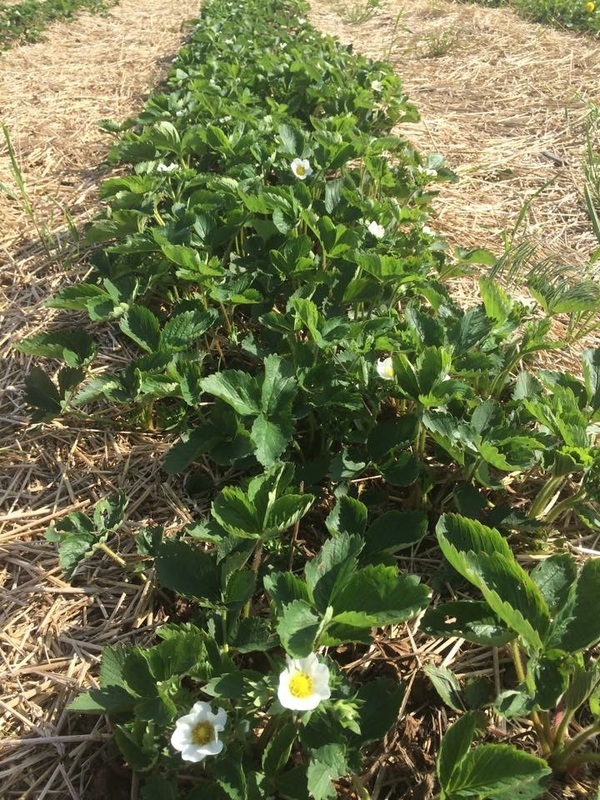 Our strawberry fields do have straw between the rows which helps greatly if it has been rainy (not too much mud). We provide boxes and containers for picking so don't worry about what you'll be picking into. There is a bit of a walk to the strawberry patch from our farm stand along a field, but the view is very scenic. 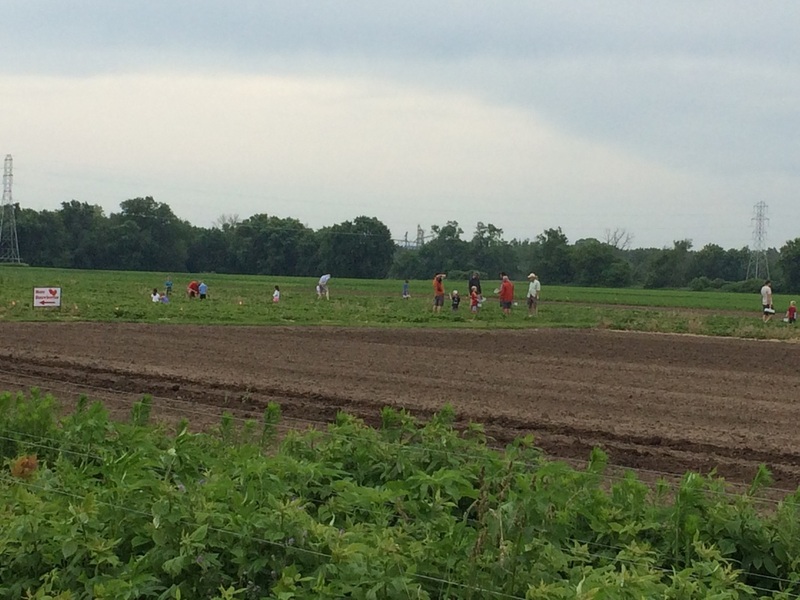 We would invite people of all ages to come and visit our farm. 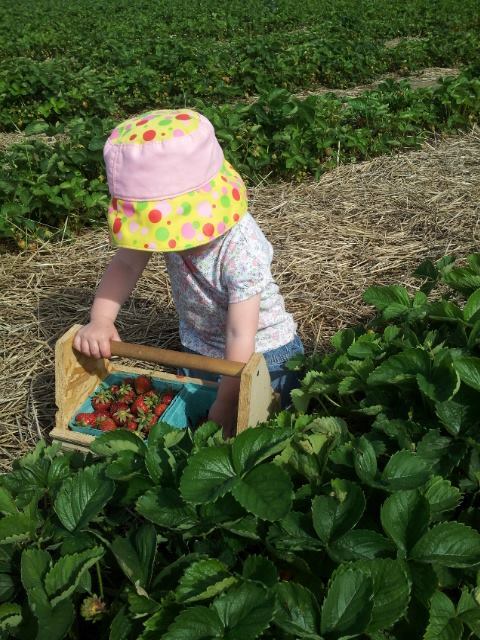 We have picking available daily once the season opens. 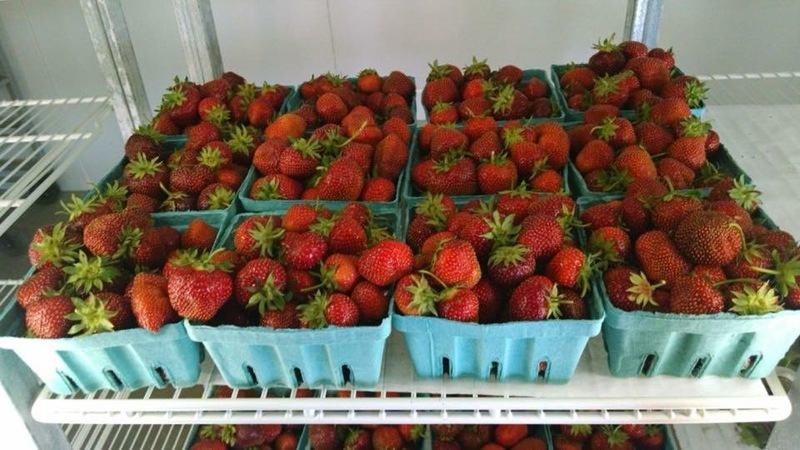 If you are unable to pick we also have pre-picked strawberries available for purchase at our farm stand. Near or far Cody's Farm & Orchard is worth the drive as a great experience for friends and families!